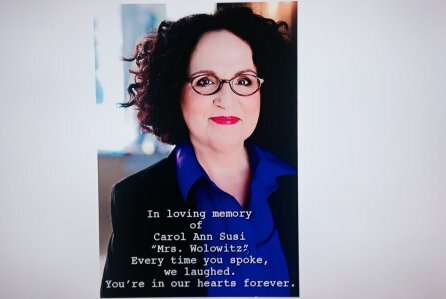 Before launching into the recap of a pretty standard “Big Bang Theory” episode, I want to pay my respects to Carol Ann Susi. The woman who voiced “Mrs. Wolowitz” passed away this week, and we should all take a minute to acknowledge her contributions to this show. RIP Debbie. Well that was a biggie! “The Big Bang Theory” is a show that likes to take its time when it comes to tangible character growth, so when the milestones hit, you have to savor them. This week’s big moment was worth the wait, and the build-up leading to it was “Big Bang Theory” comedy hitting on all cylinders.